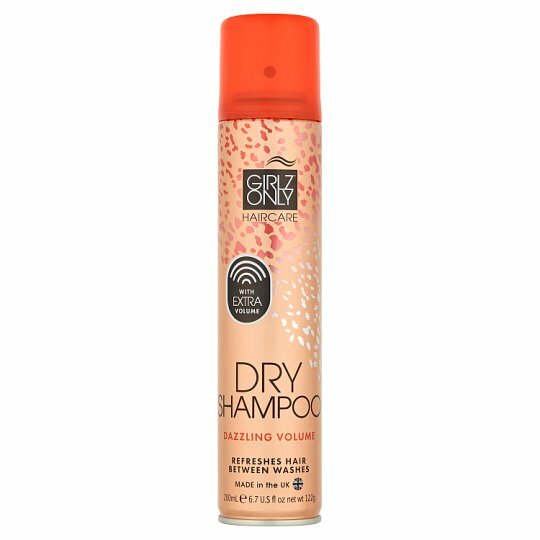 "Dazzling Volume" Dry Shampoo. Instantly breathes new life into dull, flat hair between washes leaving hair feeling fresh with a Volume-plus body and bounce. Use also to help create a glamorous up-do.